Do you like cool art projects? 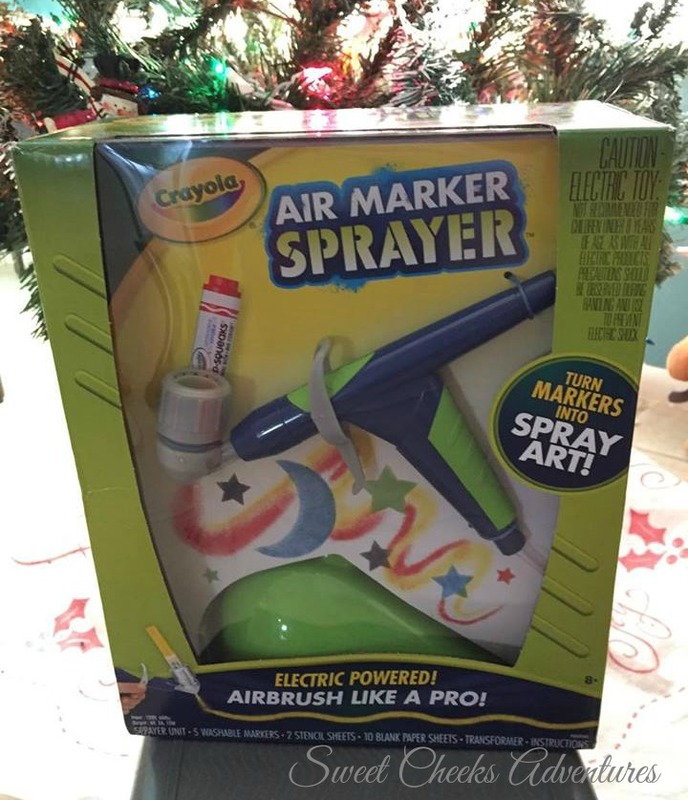 You can with this cool Crayola Air Marker Sprayer! I remember the boxes of crayolas that had the little rope string attached to them so you could carry them around with you. I took a box with me every where I went. I was always coloring! Good memory! 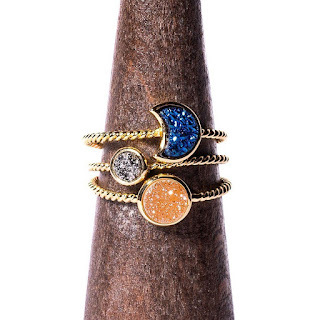 Thank you for the contest! Good luck everyone! 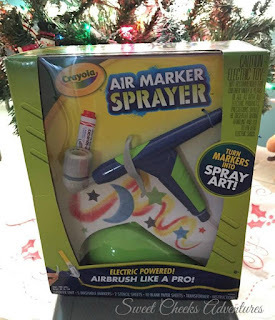 I loved crayola crayons and coloring as a child this marker sprayer looks fun. I remember when I was little getting the 64 box crayola crayons with a crayon sharpener. That was a big thing back then. I would color just to be able to sharpen the crayons. I don't think my mom was to happy with all the crayon shavings that she found everywhere. I remember coloring with my cousins at my grandparents house. We would spend hours coloring. I remember drawing flowers with my auntie :). I remember coloring with my little sister on the floor at my Grandparents house. That is a great memory! My favorite thing was getting the big box of crayons with the sharpener on the box. I can remember my mom sitting with us and coloring and sometimes she did more than I did! I once went to the Crayola Factory on a school trip. From what I can remember, it was very cool. Every Christmas we would get a pack of the 64 Crayons and color book for Christmas -- this always one of my favorite gifts. I remember my Dad sitting down and coloring with my sister and me. He was so good at coloring. I remember coloring constantly. With my brother mostly.